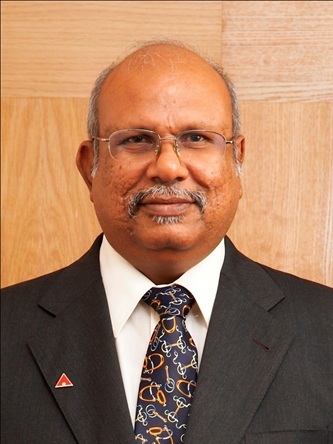 Dr. Sockalingam R. Ramasamy is a Lecturer with the School of Business. He is also the School’s Coordinator for the Work Placement Program and Department of Accounting and Finance’s Coordinator for the Internship/ Volunteerism Program. His principal research interest is in the capital market, banking and poverty. He has researched and published in journals and presented papers at conferences, including academic and industry seminars in the area of banking, electronic money and micro-finance. Dr. Sockalingam R. Ramasamy has worked in a banking institution for more than 31 years. Authorised by: Marketing and Future Students. Maintained by: Monash University Malaysia Webmaster Team. Last updated: 28 Dec 2018.